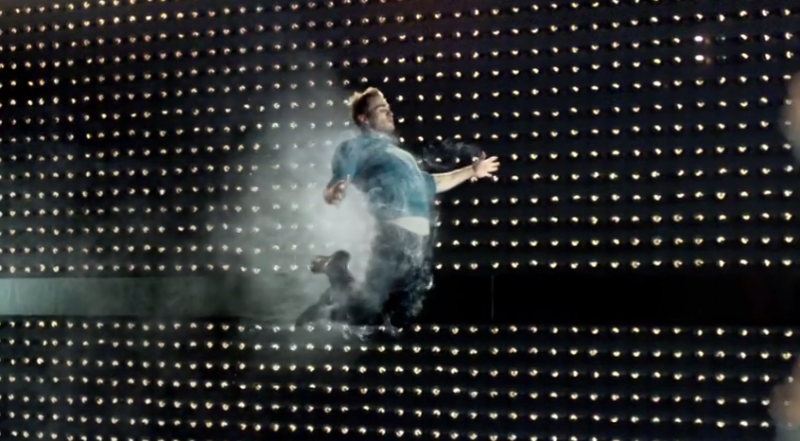 This week, British American Tobacco launched the first-ever TV ad for Vype e-cigarettes. It's a bit odd. Clearly this man and woman are so bloody desperate for a fag, they're legging it through the streets until they can get their hands on a Vype, and boy, when they do, it's almost orgasmic. I'm not sure this is the route I'd have gone down, but then again, I don't decide things like that. Maybe I just miss the Malboro Man.